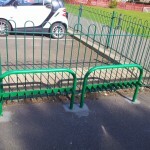 Our budget scooter racks are based on a simple curved rail with ‘slots’ that allow scooters to be parked without falling on their side. 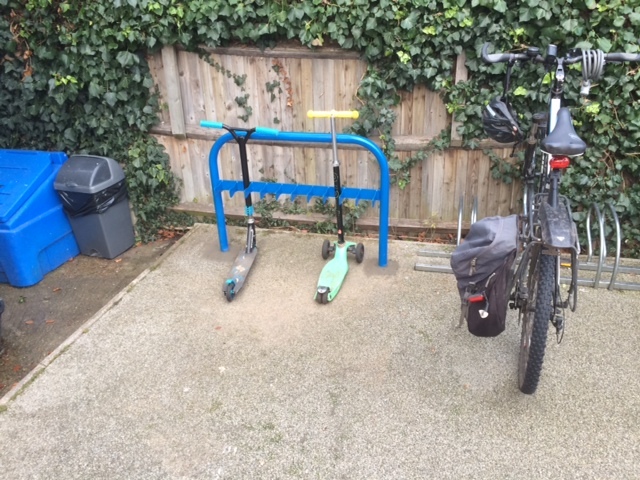 Scooters are becoming an increasingly popular method of travel to school and nursery and without special parking facilities can cause a problem not only for the safety and security of the scooters but also as a trip hazard in the area they are kept. 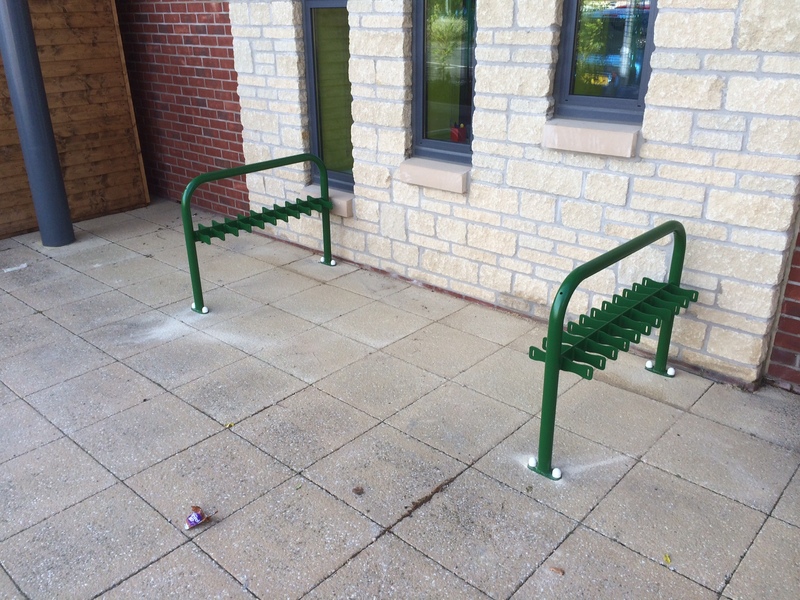 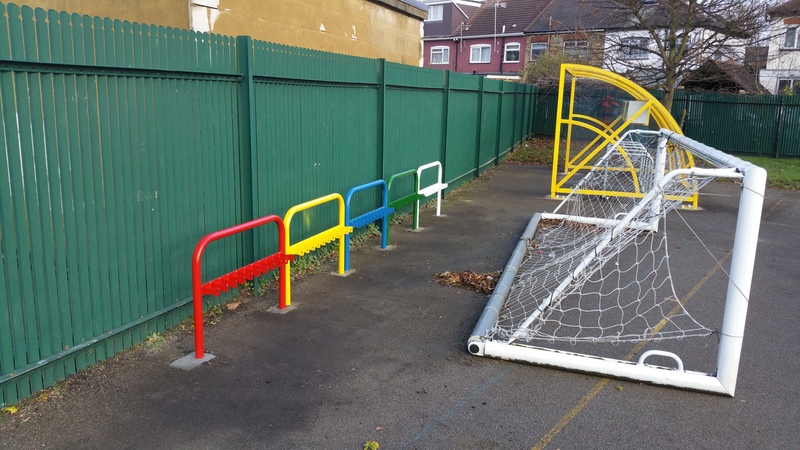 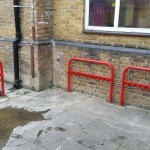 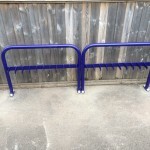 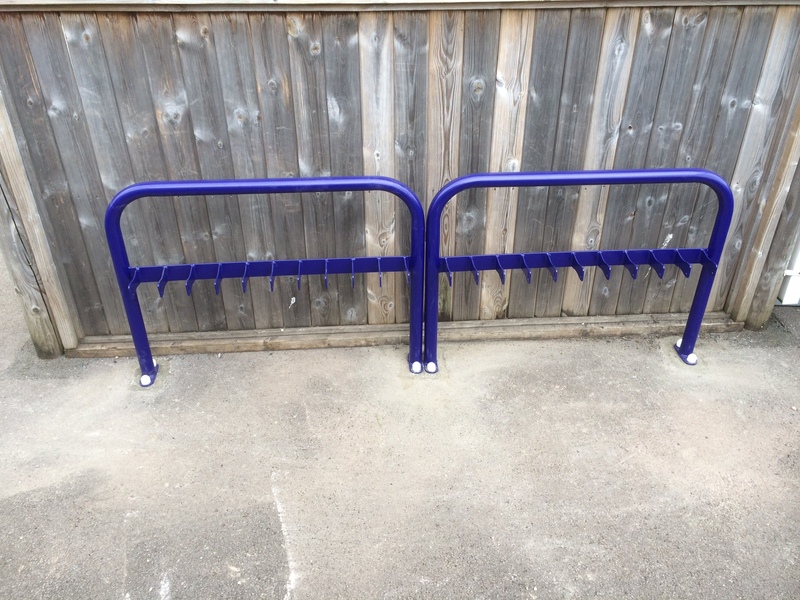 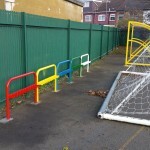 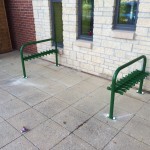 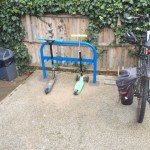 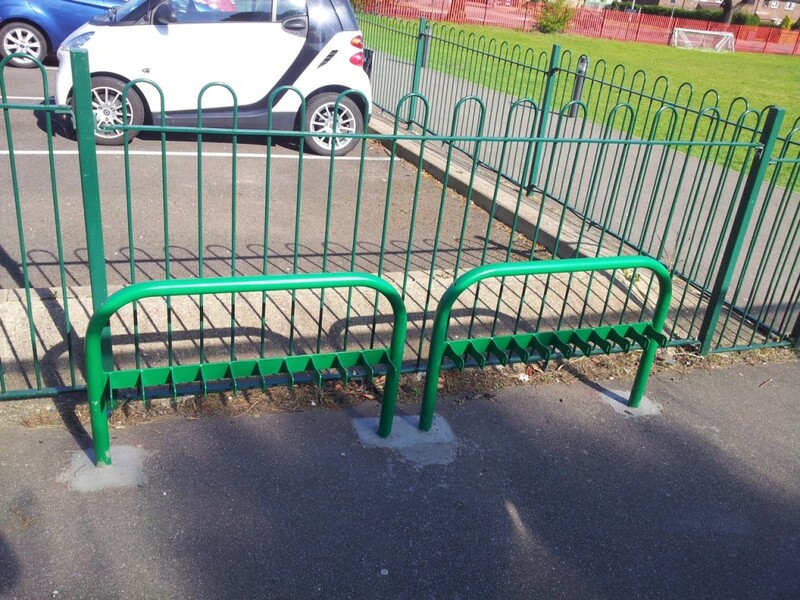 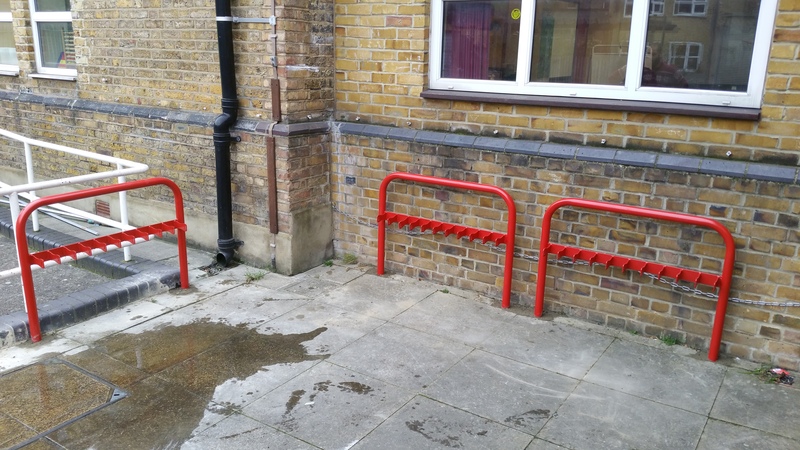 Our budget scooter rack is a simple and cost-effective solution to this problem, allowing scooters to be stored safely and securely with easy access for the children.